What do we fear most? Death? Poverty? Solitude? True, fear is a terrible feeling. Fear douses hope, fear cripples action. Fear, as the Bene Gesserit sisters intoned, is the mind-killer. But not all fears are bad. We should not fear to fail, but we should also not fail to fear. For fear, in the right dose and spirit, can drive us to success. "You do not fear death. You think this makes you strong. It makes you weak." Do not fear to fear. 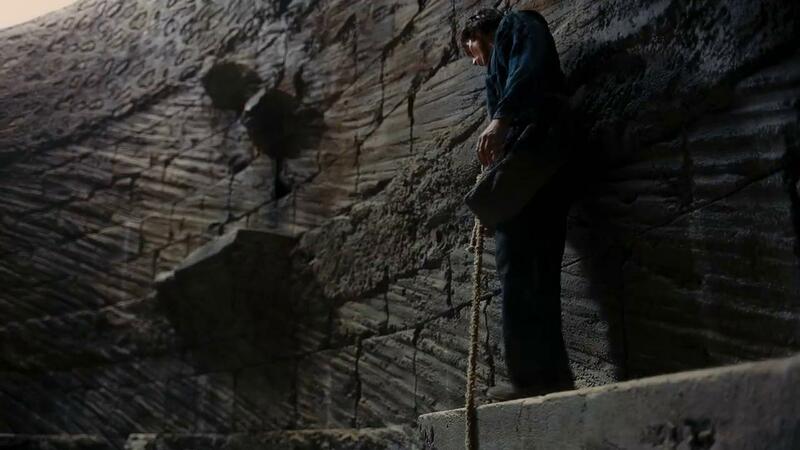 It was fear that allowed Bruce Wayne to make the climb and leap without a rope, to escape from hell and save Gotham. It was fear borne out of care - care for his life, and the lives of people he had the power to save. Do not fail to fear. Fear can make us stronger. Fear can free our minds.